Compete with and against your buddies in the world’s most popular team sport. 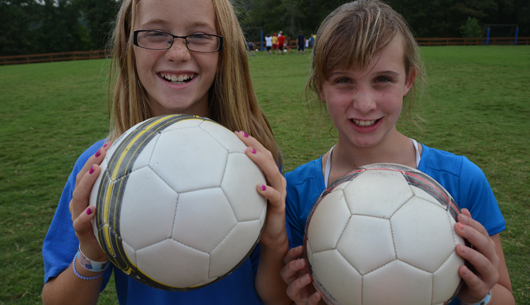 Campers will also learn new skills, and develop skills through a variety of soccer drills. Campers who choose this course might want to bring their own shin guards, however this is a no contact activity. Come join me this summer at Camp War Eagle, check out the Soccer.